Before I get started, I want to say that Derpy is STILL my car and I will still be shipping her up to work on her and see what can be done. 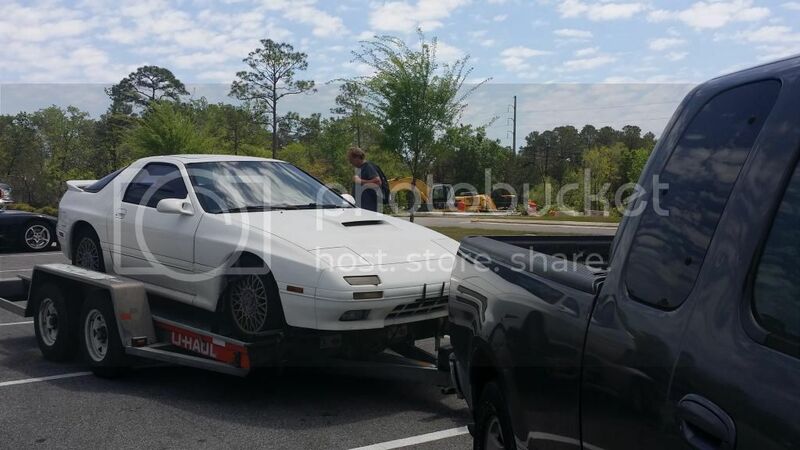 Project “Derpy Drift” is currently being transformed from my 1987 Chrysler Conquest TSi, over to my 2004 Mazdaspeed Miata. While I’m NOT super happy about this (for many reasons), it is the most logical move and makes the most sense both financially and in terms of motorsports logistics. 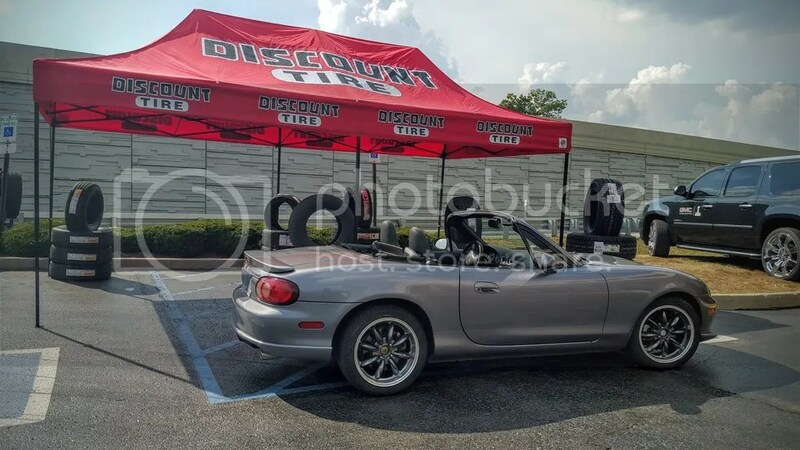 Disregarding the fact that the Miata out performs a Conquest in every way imaginable, it also has an infinitely larger aftermarket and far more persons and shops that are willing to support her. You can ask my best friends and my fiancee, I did NOT come to this decision easily. 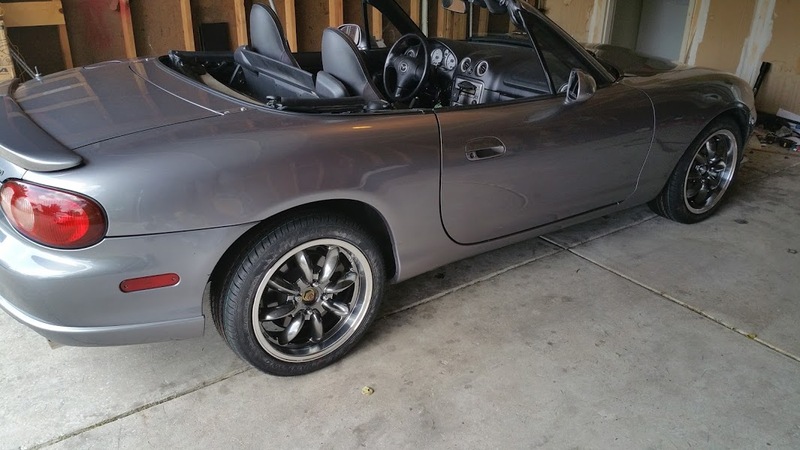 It took 3 years to decide to move on and it took weeks to decide to finally use the Miata (as opposed to buying another car). 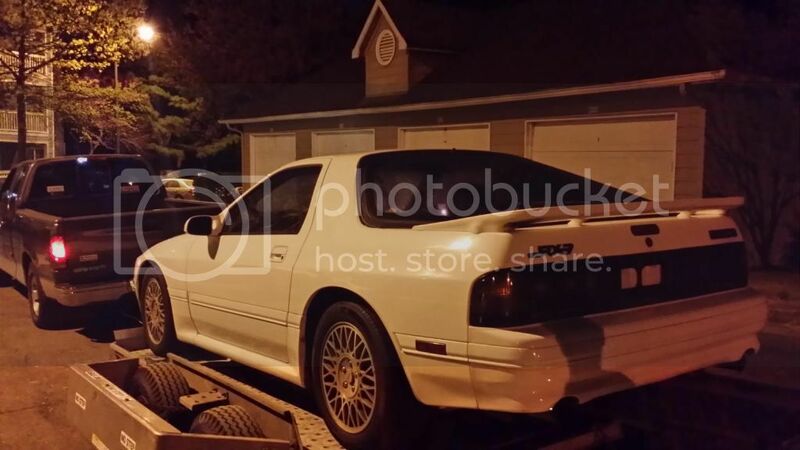 With that said and out of the way, I am beginning the build now and working towards getting her ready for 2016. It won’t be the fastest build, but I should be ready to hit my first event by season open. I’ll still be mixing drifting with racing, so no need to worry. 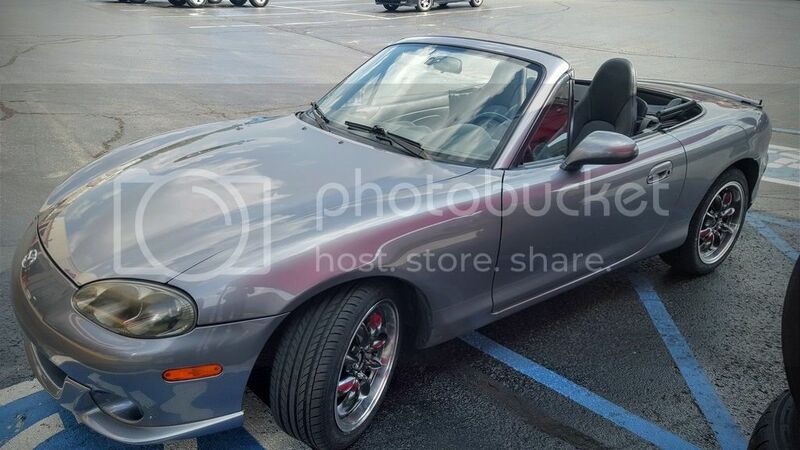 My hope is that with the availability of parts for the Miata that I am able to participate more readily and for less money than I would have if I stuck with the Conquest. Some pics of the latest. Here’s her roll bar getting put in. We decided to purchase just a hard dog hard bar and modify from that. 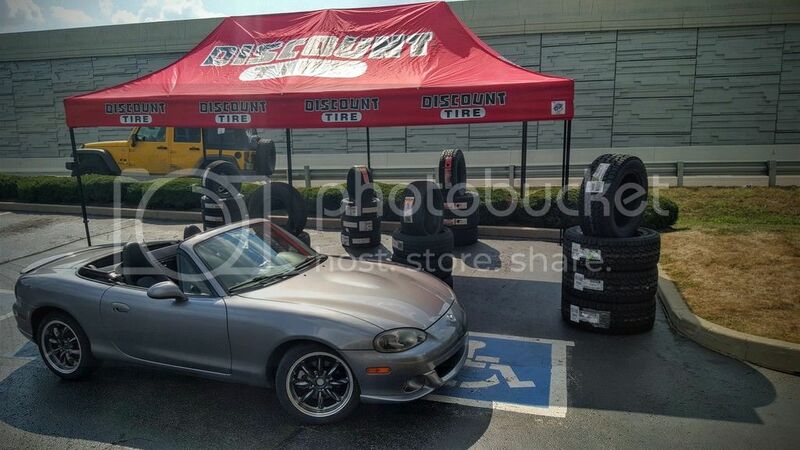 With the help of a MazdaSpeed MX-5 group member, Brenden, we got a slamming deal! The end result will be a welded in harness bar and structural bracing from the bar down to the rear deck. I’ll have to draw up an idea of how I want my rear bar to be, hopefully I can throw that together sometime here soon. 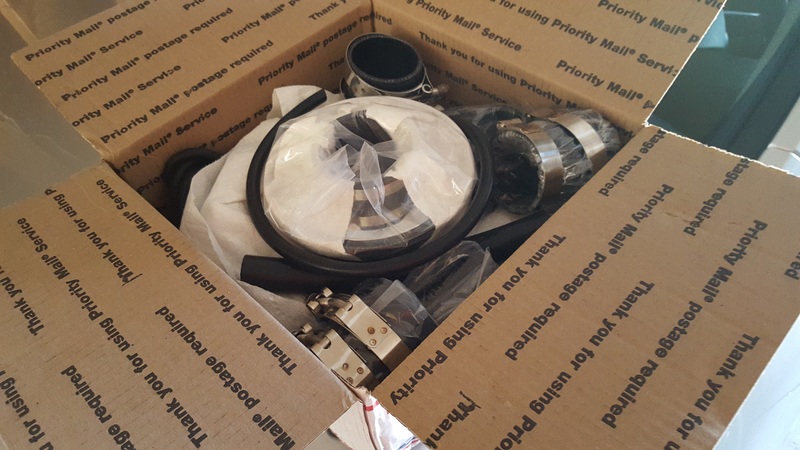 Not Your Average Joe’s Intake! Well . . .it kinda is . . .but I feel like it’s special . . .every kit is HAND MADE so every kit is just a little different. SHUT UP IT’S WHAT I WANT TO BELIEVE SO MINE IS SPECIAL! At any rate . . .let me set the mood. One late-summer’s late night, I find myself browsing the internet and I, as usual, wind up back on Facebook. 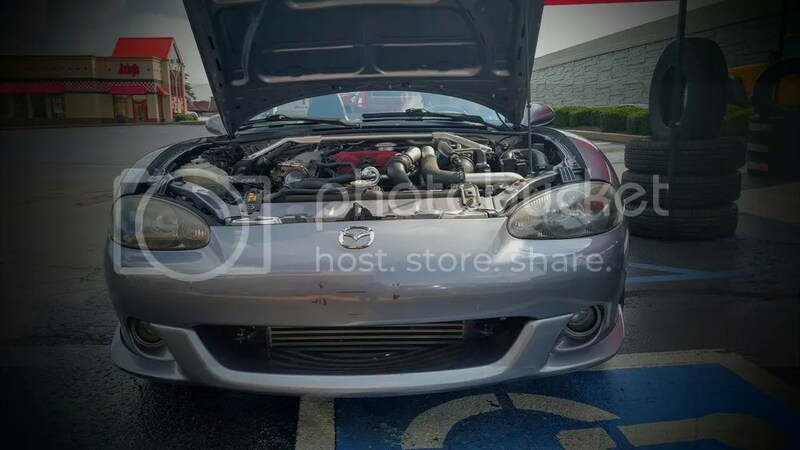 A thread gets started about intakes on the Mazdaspeed Miata and their usefulness comes into question. Everyone starts mentioning that they either have or would like to have an intake and one particular intake keeps being brought up with reverence: Joe’s Intake. The name may seem generic and simple but the results are anything but! Horsepower and Torque both go up in amounts that are more than just readable on a dynomometer and torque numbers to boot. In fact, if I’m remembering correctly, the torque numbers were better than that you’d see from Flyin Miata! Now I loves me some FM, but I also love savings the money! So when Joe told me he could get me horsepowers and torques for less than FM . . . .I jump in it! Anyhoozle, so I scour the internet trying to find this “Joe” guy . . .and I begin to think he doesn’t even exist! Turns out . . HE DOES EXIST and he’s on Facebook. He reached out to ME (of all possible scenarios) and I was overjoyed. He mentioned that he’s doing one final run of intakes and I could get in if I would like! I immediately tell him to shut up and take my money, he does and 4 weeks later, I have an awesome looking box at my door! I immediately begin working on the car . . .well . . .I take that back. I’m a Unix Admin, as some of you already know, so I have to WORK and work on the car at the same time . . .oh well. I wasn’t trying to set a record for fastest completion time, so no sweat. 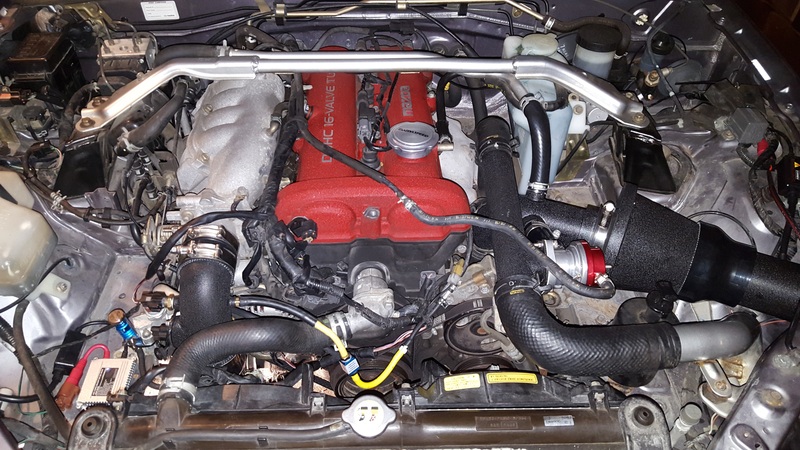 How clean the engine looks with all that piping cleared up and that box gone! I’m a little bummed that many of my upgrades are now negated . . .but I guess it’s okay . . . This is why we have for sale posts! I don’t know what these are worth, Joe says about 150. Oh well . . que sera sera . . .that’s life in the tuning biz . . . ONE plus side is that my spreadsheet with total invested gets reset. I’ll only have the price of the car and the intake will incorporate the BOV, inlet and intake all in one . . .it’s a bit of a win! I’ll take that victory! Here’s the final product. I still need to clean things up, but I got a call from our App Support team and I had to do some code-merges and code fixes. So I tightened the last of the bolts and snapped this quick picture. As I’m typing this, I’m reminding myself to get out there and double check everything before closing the hood! All buttoned up! SOOO pretty! I can’t wait to drive this! Video soon! I know, I know . . .a big fat BOOOOO because I don’t have any driving footage. Well, it’s 21:30 and it’s dark. It can wait until the weekend! Besides it’ll give me a chance to shake things down and see what I forgot to tighten! Thank you all for tuning in! Discount Tire Promotional Photo Shoot. 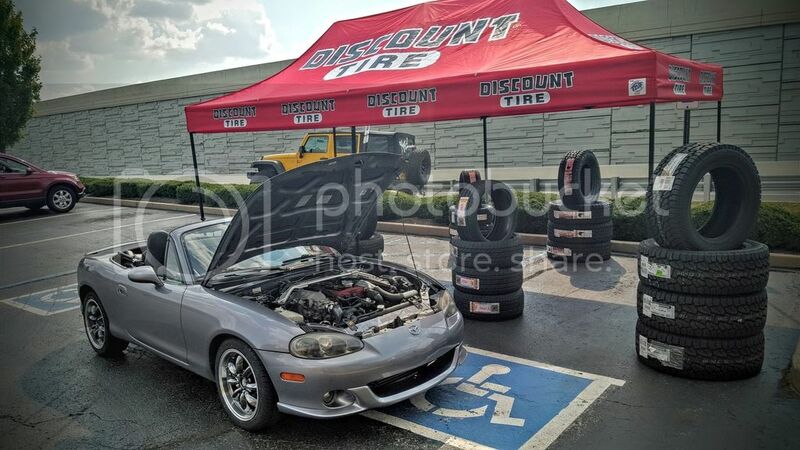 Was asked to stop for their discount to help rally in a few people and had some fun! Left work early, stuck around for a couple of hours and had a chance to have a blast and get some photos. Really fun out there! I don’t know if it garnered any extra attention to the store but it definitely attracted a few kids and adults alike to check her out and walk into the store. My fiancee always teases me because I talk to EVERYONE and wind up getting opportunities, such as this, that I CLEARLY do not deserve. Not too bad, she got to party by the tent. I think this is one of my favorite, if not THE favorite, photo. 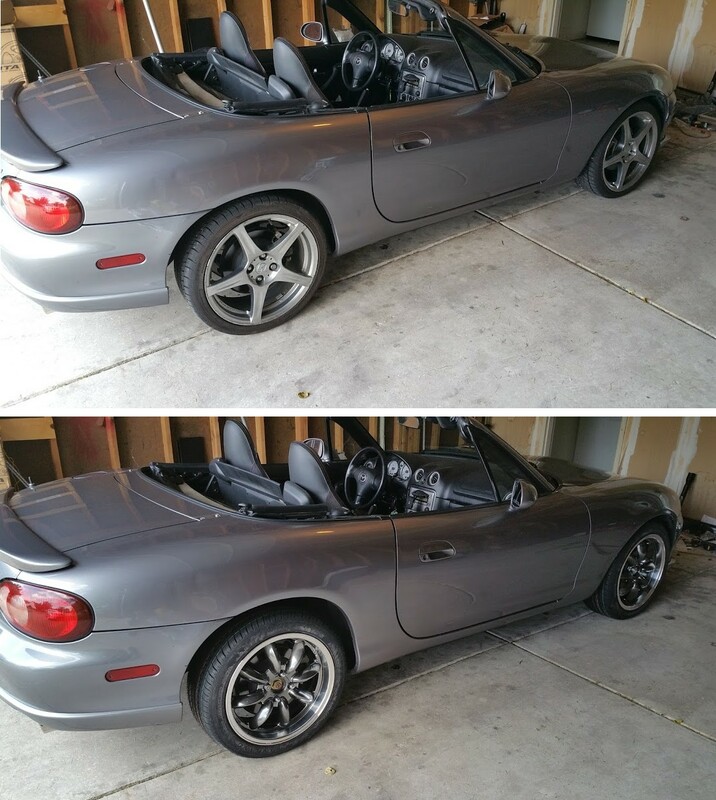 New Wheels Installed . . .
After a bit of trial, that is. 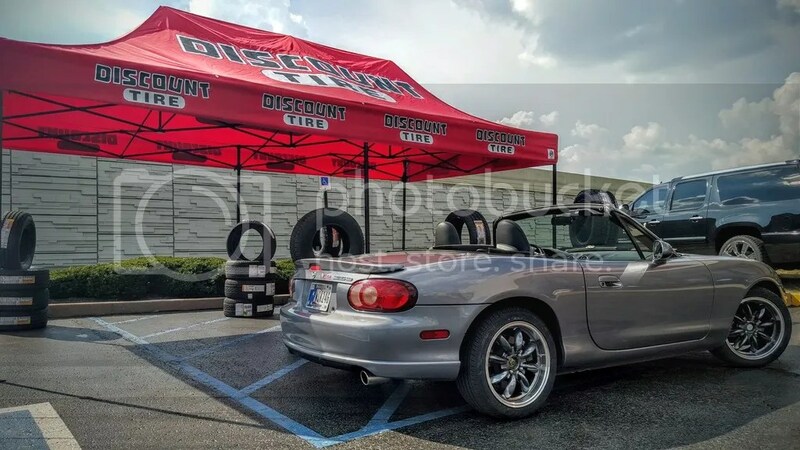 So, as we are up to speed (pun intended) it’s known that I recently purchased some wheels and tyres for the MSM (Mazdaspeed Miata). I take them over to Discount Tire to get mounted and balanced and they looks ready to go and I’m excited to get them rolling. I pull off the old wheels, place the new wheels on, after installing the locking lug nut, I go to put the rest of them on. BAM! 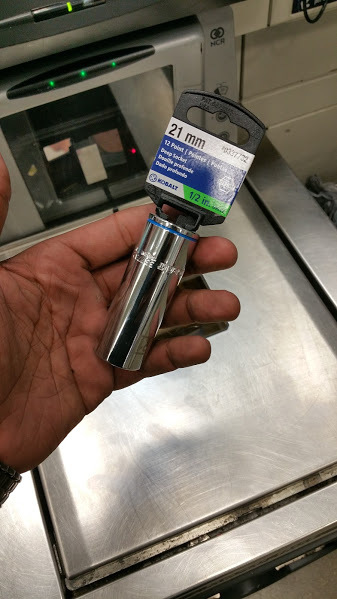 The factory lug nuts are too short and too wide to go on properly. LOL! I should have known it wasn’t going to be that easy! You have to love that Free One-Day (sometimes same-day) shipping on items. I order some new lug nuts, longer and narrower of course, and get them in the following day. So I get the wheels unloaded and setup to install. Wheels are ready to setup. Leaning against Octavia (my Verano) looking so cool! I pull the first wheel off and weigh it . . . It’s roughly 1KG per inch of diameter. Not the heaviest but definitely not the lightest. 17 and a half kg. That’s not TOO bad . . .but stepping down will definitely help. 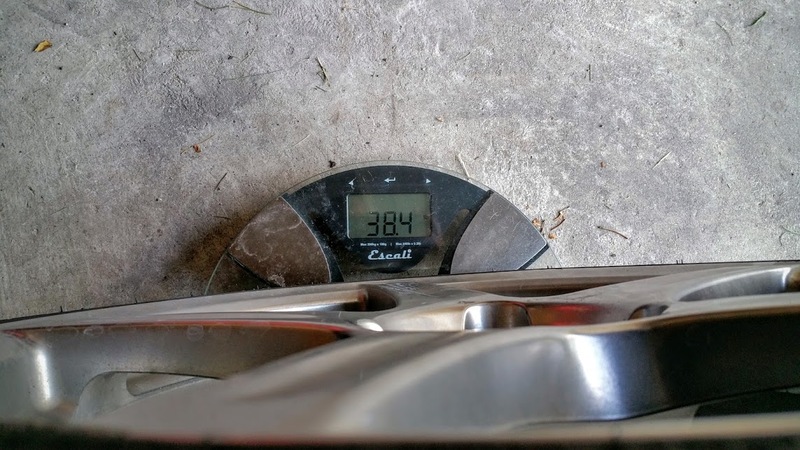 Just for good measure, I weigh the next wheel as well. 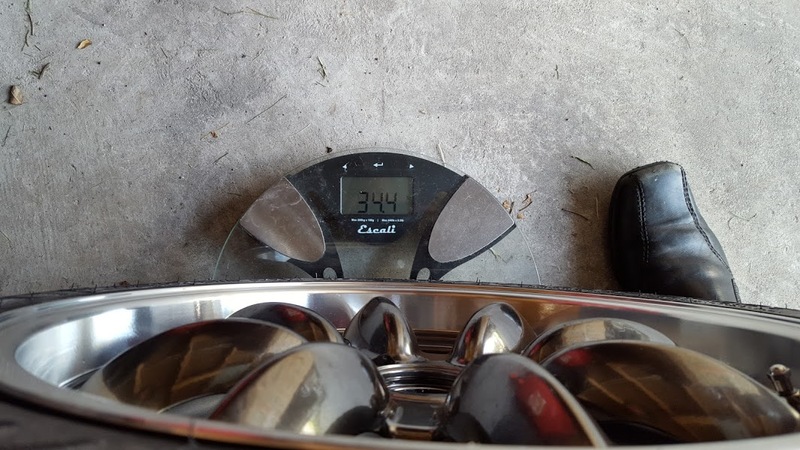 It’s not MUCH lighter, but a 2KG difference is supposedly pretty big when considering it’s unsprung and rotational. The new lug nuts we purchased are also CONSIDERABLY lighter than the factory ones. By a very tangible amount. So that helps too! Right around 15.5kg . . .good bit of difference supposedly. I’m not convinced yet, but people swear by it. I get home, get everything sorted (after misplacing my wheel key several times, HAHAHA) and finally get all four properly placed (directional tyres ) and installed. These bad boys ride as good as they look! I’m super satisfied with this purchase. Good upgrade! Only did a VERY small amount of driving to shuffle the cars back around back into the garage properly. I can already tell the car is going to ride, handle and GO a lot better than it did before. Just from the little bit of movement. I’m hoping that it prove to be true. I’m very satisfied with the look, now I just have to lower the damn car! HAHAHA! The $$$$ never ends, right? You can see it sits a hair lower, but the wheels are nearly the same size after you factor in tyre height. 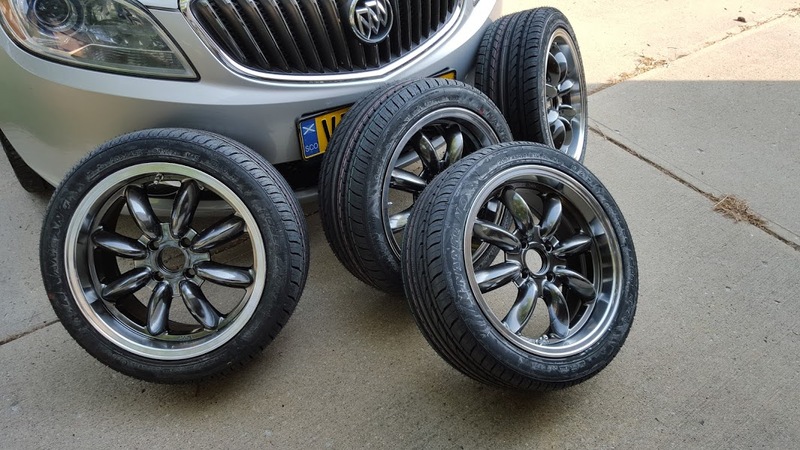 Wheels, Tires and Road Trips, Oh my! Hey all, so this should be a fairly quick update, pics only I’m afraid. 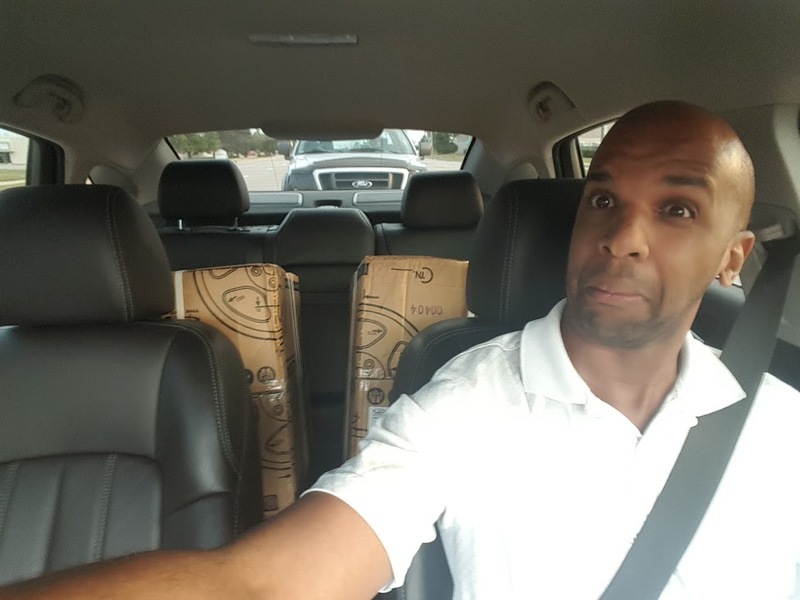 Did some purchasing, did some shopping around and got a great deal on wheels. 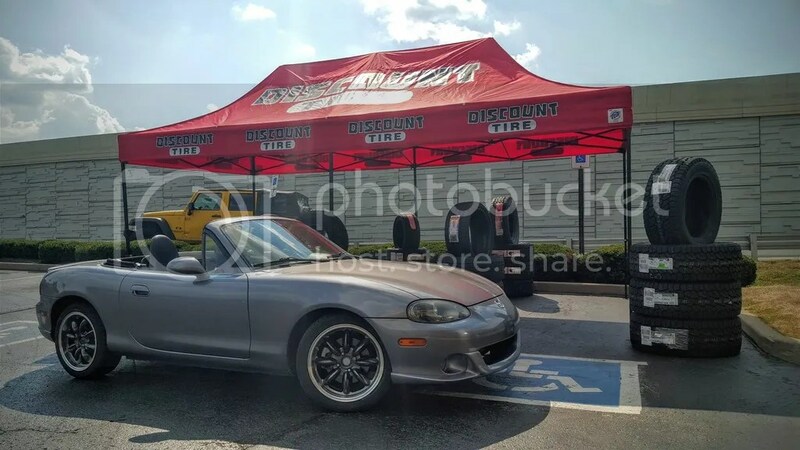 Before we get started, I want EVERYONE READING THIS to go over to A-Spec Wheels and Tires LLC and bookmark their page. 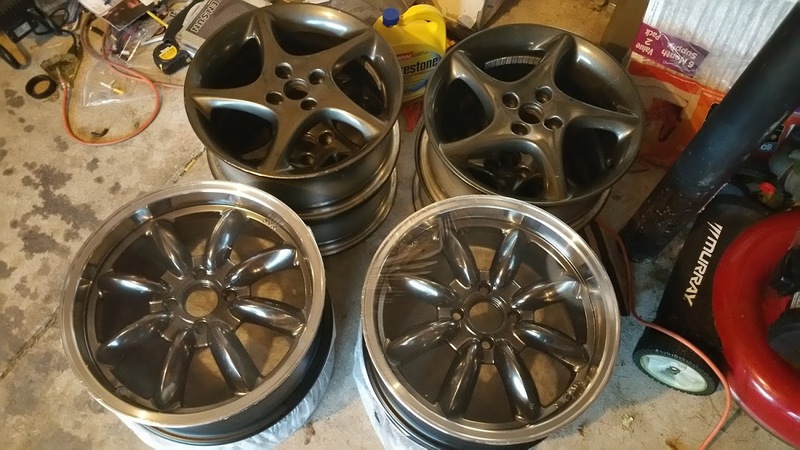 The next time you need some wheels for your daily driver, show car or track toy, look them up FIRST. Tell them I sent you and maybe they’ll give you a good price . . .maybe they’ll charge you more. 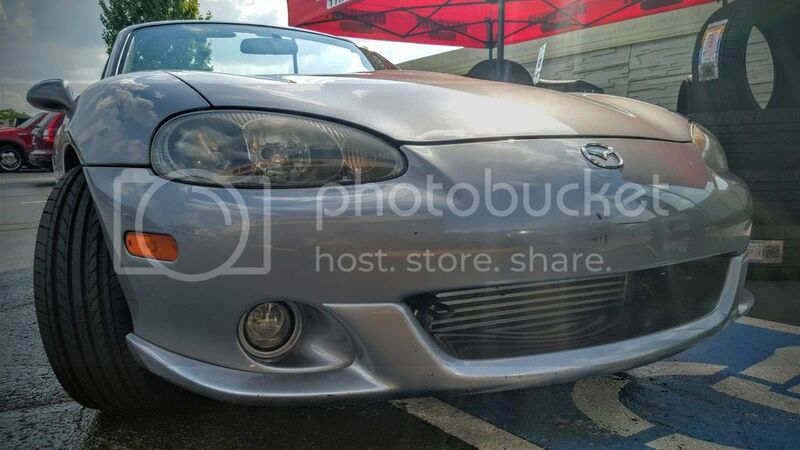 I think Nick is a little jelly of my MSM, LOL! I’ll go into detail on that in a minute, but first, I want to start my story by saying that I am doing a second build, LOL! It’s official. The MSM is officially being turned into another project. At first the plan was just to play around with a few things, spice it up a notch and have fun while doing it. 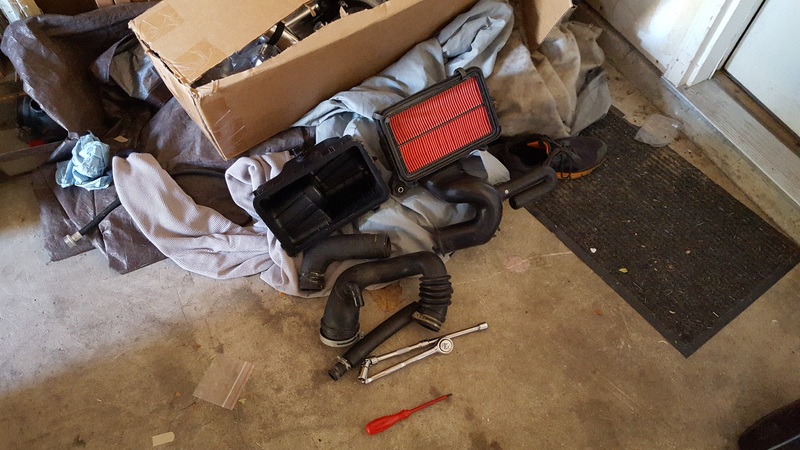 With the realization that my next modification for this car is going to be a megasquirt ECU, I think that officially puts the car in Project Status. Oh well, that’s what luxury cars are for, right? So I hopped in the Verano, put on my Creepypasta playlist (yeah, I listen to creepypastas, what of it? LOL!) and headed off on the 2 and a half hour venture. Then head back home . . .
Oh yeah, I’m definitely a happy camper! 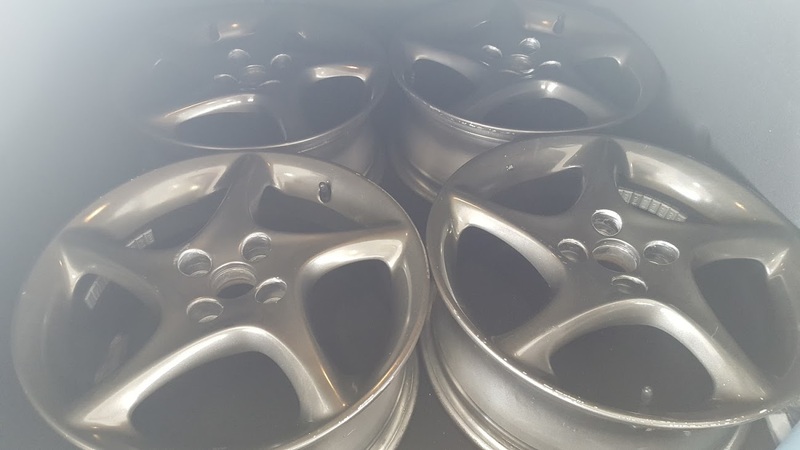 A few days pass and I get a notification letting me know that my wheels from A-Spec have arrived! 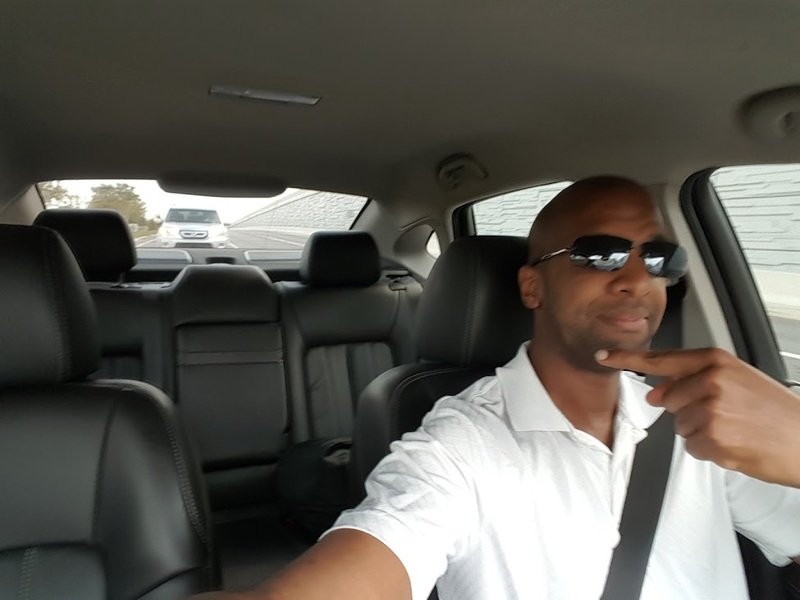 With too much excitement to wait, I decide that I better go get them, besides . . .it gives me an excuse to drive my car again, LOL! I get them home, unpack them and immediately get VERY excited as I realize this project is coming together quite nicely. 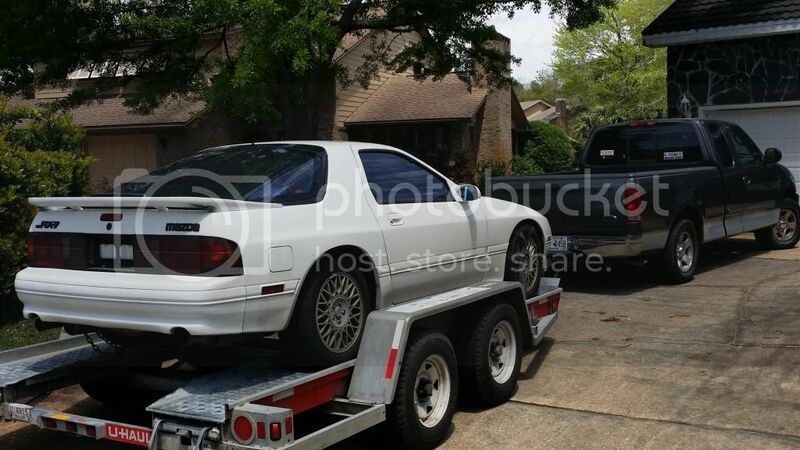 I am going to take my time as much as possible as I still have another track car, other hobbies, a fiancee and other responsibilities to adhere to, but I think this will be a fun project that should tide my car-guy side over until my Derpy is ready! I hope this was fun for ya and I hope you check back as we continue the build! LET THE MODDING BEGIN! ROTARY = HEAVEN! Hey everyone in internet land, David Adams here again. Bringing you another VLOG update and some progress on the RX7. Derpy is still in the shop, the mechanics are making sure everything is in line and all of the ducks are in a row before tearing loose on her, so we’re still focusing on the 7 for now. 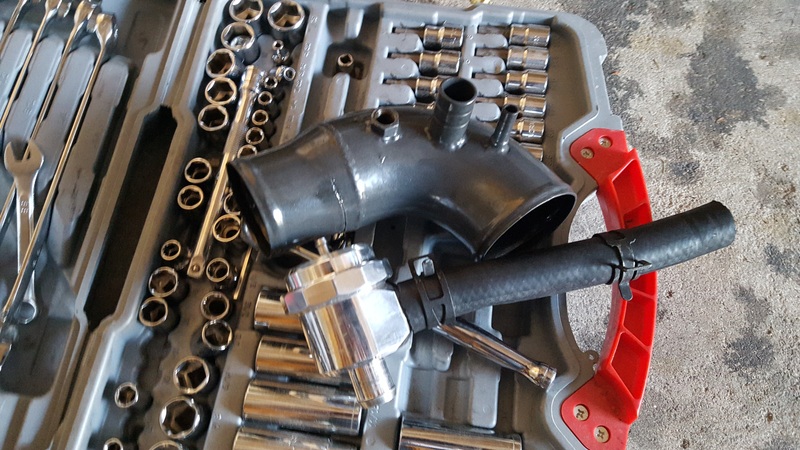 We’ve done some upgrades and got some new stuff rocking like a new master cylinder, upgraded brakes and . . hehe . . well . . .you’ll see in the VLOG! So without any delay . . .lets tear into it! Got the new pads and rotors in! 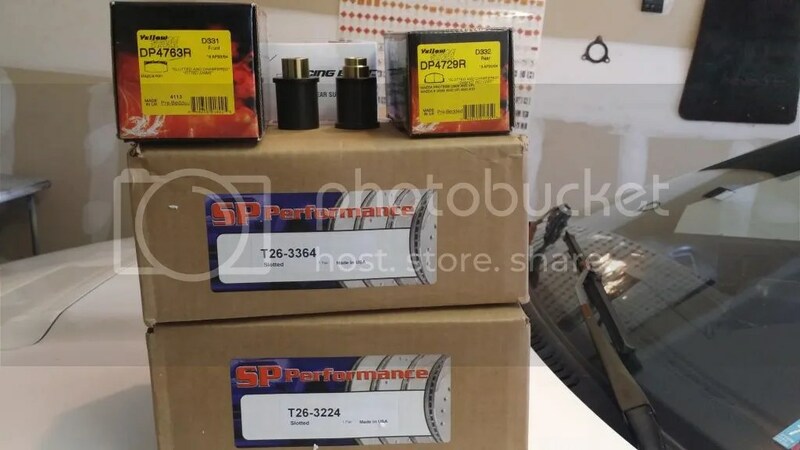 EBC Yellowstuffs and SP Performance Slotted rotors! These feel amazing already, I can’t wait until they’re fully broken in! 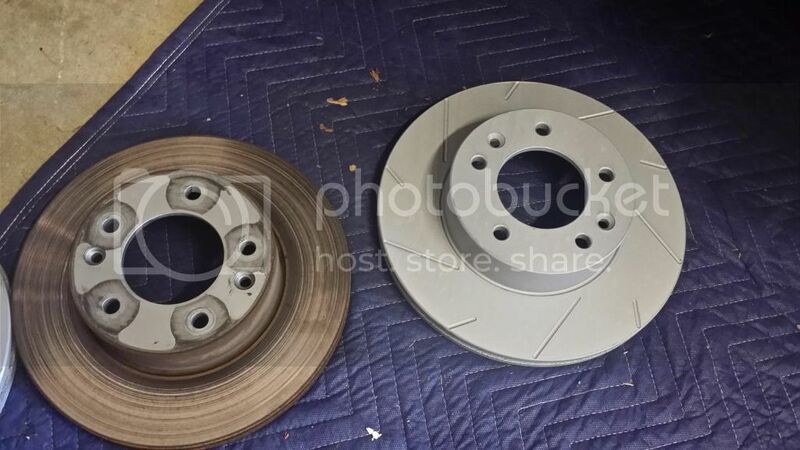 You can see the old, very worn, rotors as compared to the new ones. The reason the new ones are that color is because of the protective coating. That wears off during break-in. 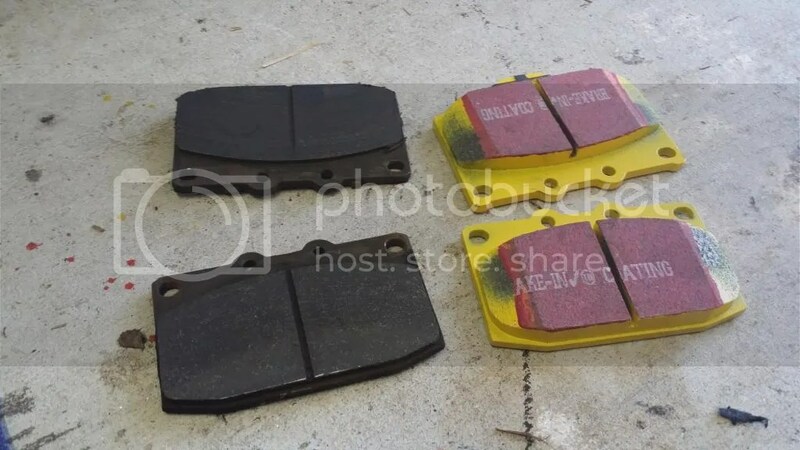 The stock pads compared to the EBCs. BIG difference and it was time to get those changed out anyway. So why not go with the Top-Of-The-Line setup for street/track? This may be the MOST literal picture you see this year! A Rotary Lift Lifting a Rotary! Thank you so much for tuning in! 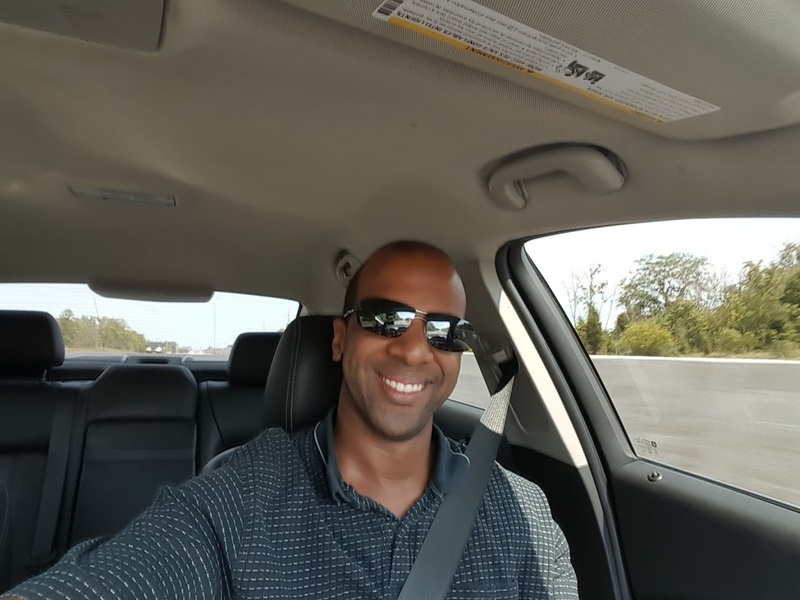 If you like what you see, please share, like, comment and subscribe! It’ll mean a WHOLE lot! 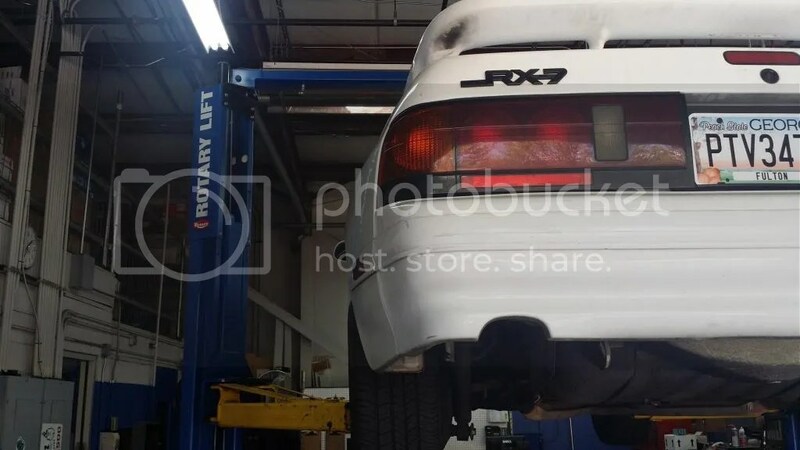 It’s a 1990 FC3S Turbo II, it’s got 166k on it, and it’s on its second engine. 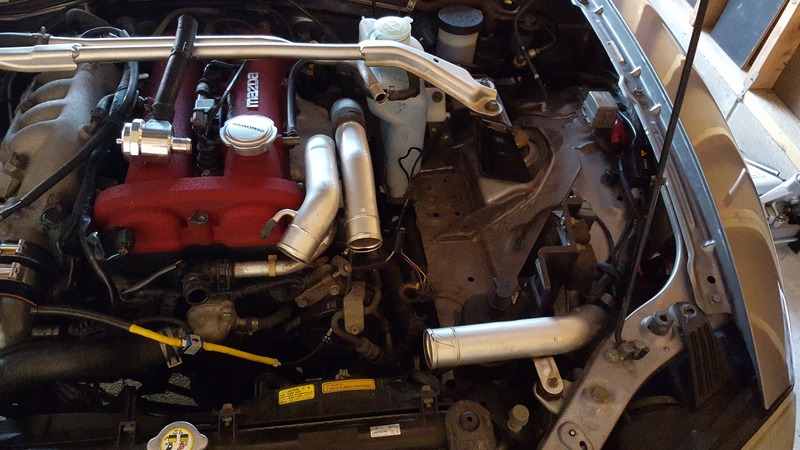 This engine comes DIRECTLY from Japan and was rebuilt before going in. It’s a one owner car, yep, the previous owner bought it BRAND NEW, and it feels like it! Everything (with very little exception) is very tight and it pulls strong. It needs some odds and ends, but for the price I got it and the condition its in, I’m not complaining. Hopefully this will progress into a nice little side project that I can tinker on while the shop has their hands on Derpy. I’ll post some pics, then we’ll get on with the VLOG post. Picking the 7 up. Had to drive down to Destin to get it! Good hike but totally worth the time! Front shot and don’t worry, that plate holder is off and will remain that way until I can think of something ricey to put on it, LOL! Finally home with it. Unloaded it and got some much deserved sleep! Very excited! And here’s the video from the latest VLOG about it. Hey all! Finally got Derpy out on the track and BOY WAS IT A BLAST!!! Blew the turbo up though, LOL! Yeah, that happened. I feel it HAD to happen, however, because if it didn’t, I wouldn’t know that she still needs work. I’m the kind of person that if it runs, I’ll race it. You can even see after losing all boost I still get out there and beat the crap out of her until she completely loses power and I get called in. Soooo much fun out there, I’ll hush now and let the video do all the talking! THE CAGE EVOLVES! I CHOOSE YOU! 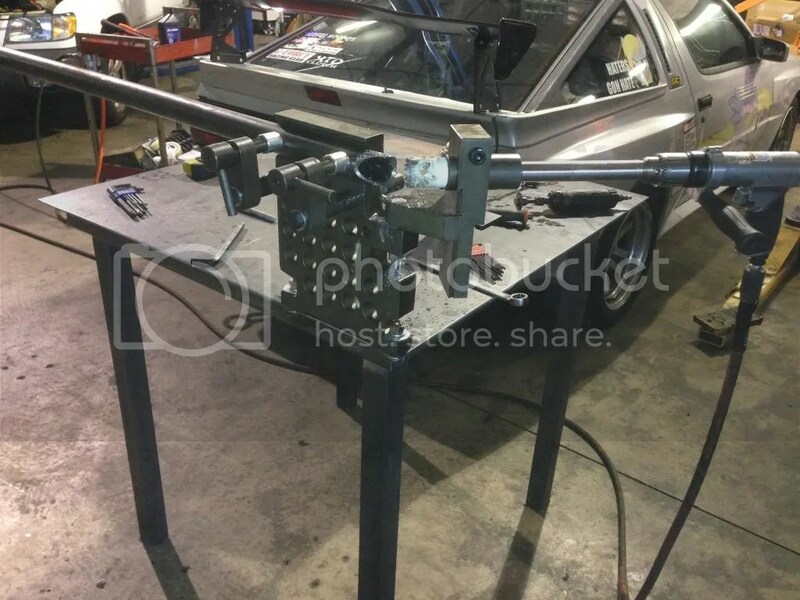 Just a quick one here . . .the cage has been legalized for SCCA and NASA competition. So we’re ready to start climbing and battling . . .more updates as they happen. Her first track day is this Sunday, March 30th . . .let’s hope it pans out for the best! Got my car dropped off at Team 1 Motorsports to get my cage modified so it can conform to SCCA/NASA spec. 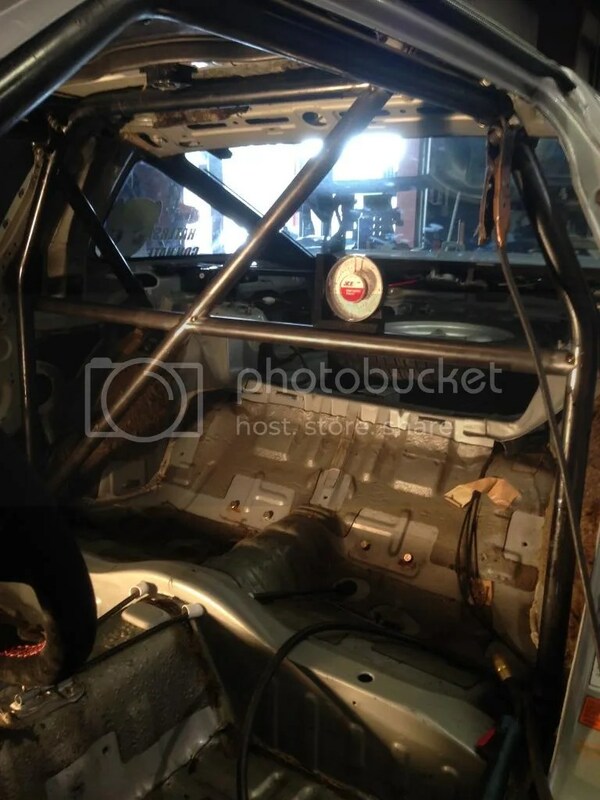 The long and short of it is, a 6-point cage is perfectly fine, but it lacked the necessary cross brace and harness bar to get things up to code. That said, all of that was added and the results are so awesome, I can’t wait! First, Jon (my fabricator and mechanic) got the tube notched and ready to weld. Cross brace tacked into place and fitted. All that is left from here is to complete the welds and get the harness bar in. The man is SUCH a genius with this stuff. He makes it look SO easy! 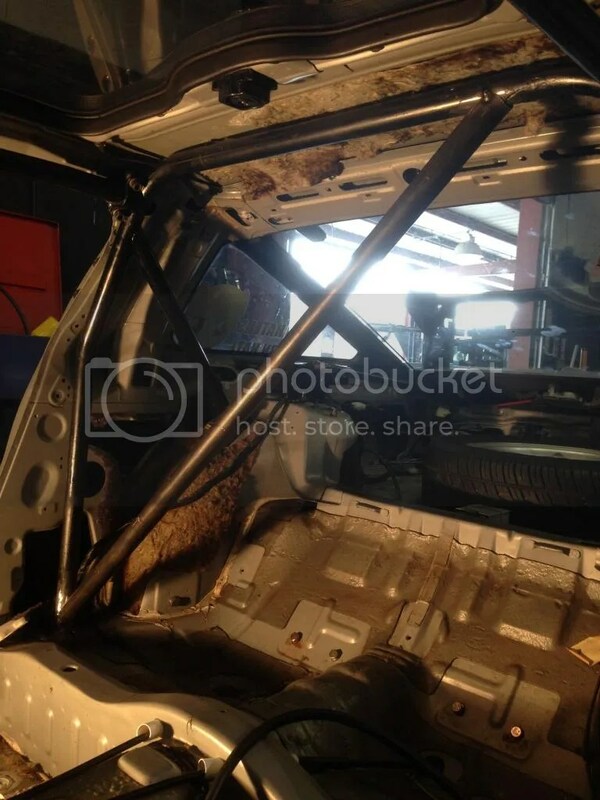 I can’t wait to continue with the roll cage project. We have ONE thing to do before we continue the cage. I’ll let you know what that thing is once all of the pieces are in place. The cage will go forward with rear-strut-tower bracing and door bars. Then we MAY do a halo X-Brace . . .we’ll see. Thanks so much for viewing!